The CJI-led bench said the committee would deal with issues like fixing the date on which advertisements for filling up the vacancies would be issued, dates of examination, interviews, issuance of the appointment letter and the joining date. Chief Justice J S Khehar today informed that the Supreme Court has set up a committee of judges to look into the issue of bringing uniformity in the process of selection of judges to the subordinate judiciary where there is a staggering vacancy of more than 4,000 judges. Chief Justice said this after Senior Advocate Vijay Hansaria, who is amicus curiae in the matter, pointed out to the court that “the matter relating to appointment of judges in subordinate judiciary has not been listed for hearing for quite some time and there was a need to bring uniformity in the selection process”. He said a similar schedule was drawn up by the apex court by its judgment on January 4, 2007, but it has not been compiled by the states including the High Courts in letter and spirit. 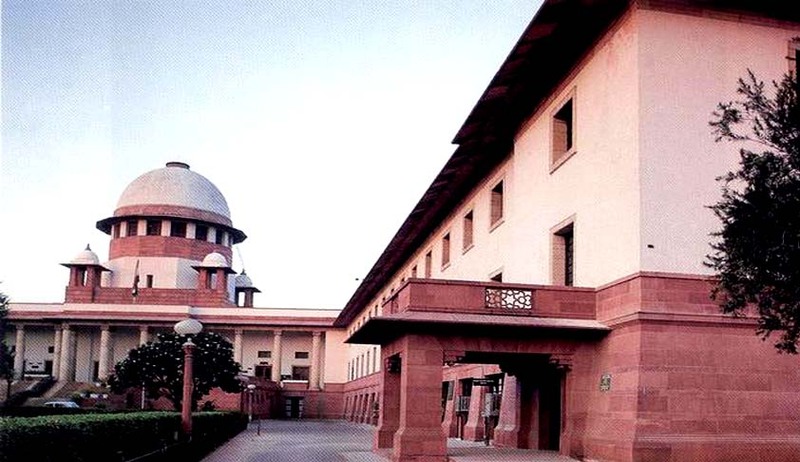 The top court by its January 4, 2007 judgment had said that the process for the recruitment of judicial officer in the subordinated judiciary including for the posts of district judges would commence on March 31 of a calendar year and the entire process would concluded on October 31, the last date of joining for successful candidates. Law Minister Ravi Shankar Prasad has often been turning the tables on the issue of judges' appointments by questioning the judiciary's inaction in filling more than 4,000 vacancies in subordinate courts over which "the Centre or state has no role". "Posts of more than 4,000 subordinate judges are lying vacant. Why are they not being filled up? In this, the central government or state government has no role because these are to be filled by the respective high courts either themselves or through the public service commission." the law minister had said recently.